The Geelong Performing Arts Centre has revealed its stellar Program for 2019 combining iconic actors, international hits and astonishing acrobatics for an extraordinarily diverse Deakin University Theatre Season. Hosted by musical theatre’s golden duo Simon Gleeson and Natalie O’Donnell, the circus themed launch event was performed in front of the 400 strong theatre enthusiasts in the Playhouse. The program consisting of eight theatre productions accompanied by two musical add-ons is expected to make a splash in the Geelong arts scene beginning next year. 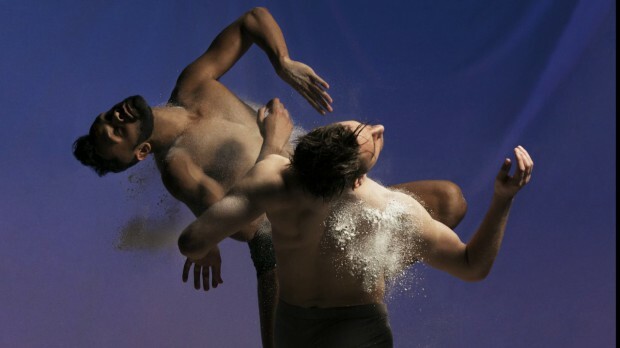 The season is set to open in February with a performance of the extraordinary multi-Helpmann Award winning Bennelong by much-admired company Bangarra Dance Theatre at the Playhouse. Following this, Circus Oz is set to take the stage with a bang with the chaos and exciting choreography of their brand-new show Precarious. Many beloved Australian theatre companies are set to return to GPAC, including Ensemble theatre with Diplomacy starring John Bell and John Garden, as well with Sunday in the Park with George. The 39 Steps, the hilarious production by the State Theatre Company of South Australia is also set to charge GPAC stages next year. Internationally acclaimed Geelong based Back to Back Theatre will be playing with a new production The Shadow Whose Pray the Hunter Becomes, set to premiere at GPAC before expanding out to a collection of festivals and international tours. From New Zealand based Indian Ink Theatre Co. will be the international hit Guru of Chai. Acclaimed actor Colin Friels will be returning to Geelong for the first time since his sell-out 2012 show the death of a Salesman for one man play Scaramouche Jones, certain to be a highlight of the program. To finish up the 2019 Theatre season GPAC’s musical add on’s are expected to blow the roof off, First with Music and Heart, with hosts Simon Gleeson and Natalie O’Donnell both starring. And then with Lady Beatle, giving a fresh perspective on the infamous music of the Beatles.